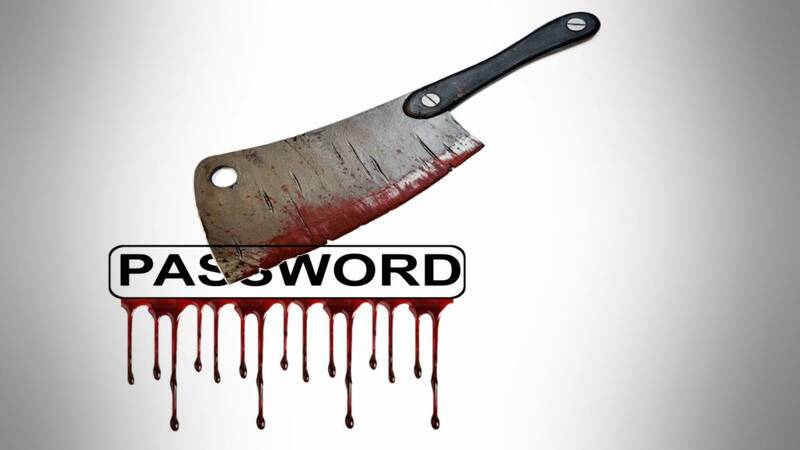 Yahoo passwords hacked. You may have seen that Yahoo! announced that a copy of certain user account information was stolen from its company’s network in late 2014. Yahoo! is the provider of some of BT’s customers email accounts, Sky, and of course Yahoo! email. As a precautionary measure I strongly recommend that you reset your Yahoo!, Sky or BT email address password and any security questions, especially if you haven’t updated it since 2014. If you need help please contact Yahoo!, Sky or BT. If you need me to help you, please contact me in the usual way.